You probably heard of D-Link before. They are one of the older brands in the consumer wireless router industry. Well, they recently come up with a new line up of routers specially designed for TM Unifi Turbo with different models for different speed. We decided to give D-Link wireless routers a try and see how good they actually are and put them in our own speed test to see what speed they can reach. To get a good WiFi speed, you need a combination of good Wireless Router and good receiver. Thankfully, D-Link has both, providing you with a complete solution for your home WiFi networking. 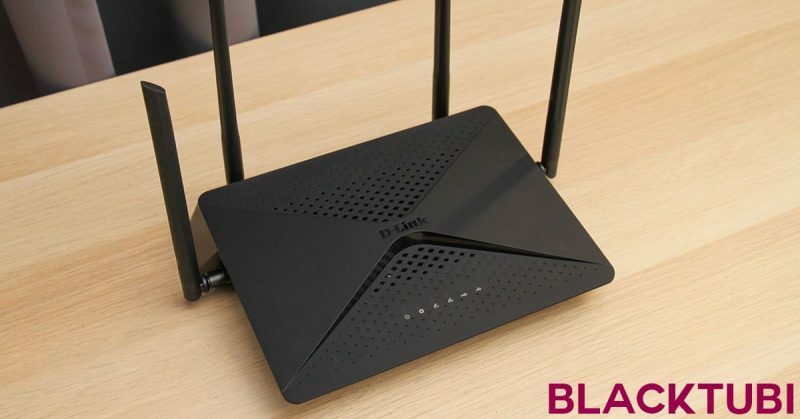 Let’s start with router, they are getting a lot more affordable lately. These are the latest lineup of D-Link Wireless Router designed specifically for Unifi Turbo. They all comes with Gigabit Ethernet and 4 antennas. The major differences are the internal hardware specifications and the WiFi capability. Click here for D-Link Unifi setup guide. 4X4 Wireless Router with MU-MIMO to support a speed up to AC2600. This model can support up to Unifi TURBO 800Mbps without an issue. Not to mention the super strong WiFi coverage to cover your entire home. AC1900 Wireless Router with MU-MIMO support. It performs slightly better than the DIR-867 with slightly better coverage and can support more simultaneous connections due to the higher RAM. AC1750 Wireless Router with MU-MIMO support. This is our favorite model due to the affordable price and good performance. It can support up to 500Mbps. AC1200 Wireless Router with MU-MIMO support. This is the standard wireless router provided by TM. Having a good Wireless Router is not the full story. We will need a good receiver in order to have good WiFi speeds as well. This is where D-Link USB WiFi Adapters come in. Make sure you get a good USB WiFi adapter in order to get a good speed. AC1900 USB WiFi Adapter with MU-MIMO support. AC1200 USB WiFi Adapter with MU-MIMO support.